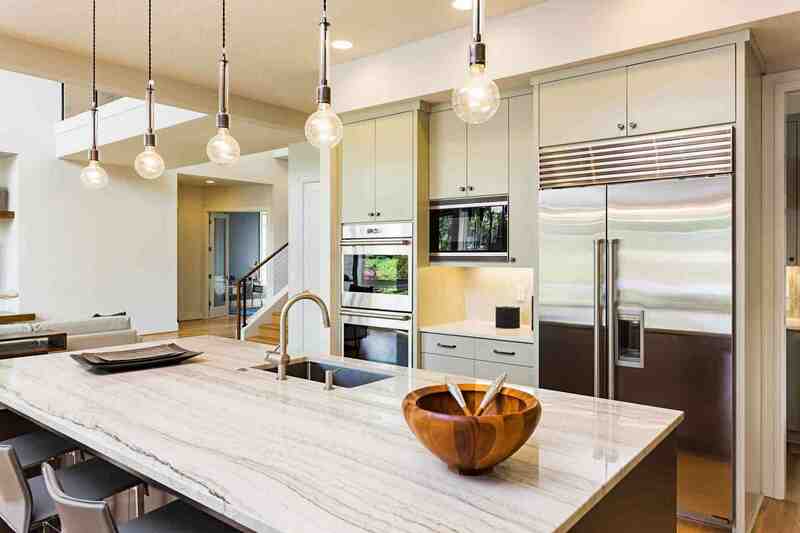 ASAP organizes and leads a broad-based coalition effort that works to advance, win, and defend new appliance, equipment and lighting standards that deliver large energy and water savings, monetary savings and environmental benefits. 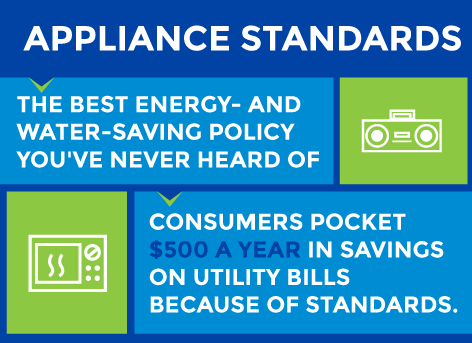 Learn more about efficiency standards for products used in homes such as refrigerators, air conditioners, and clothes washers and dryers. 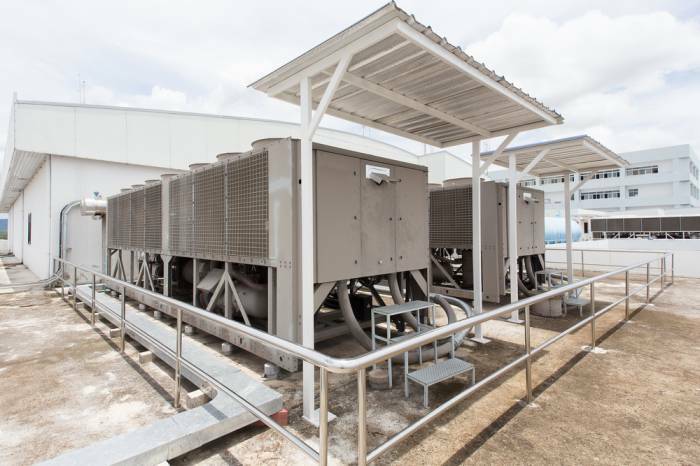 Learn more about efficiency standards for products used in commercial and industrial settings such as air conditioning, electric motors, pumps, and vending machines. 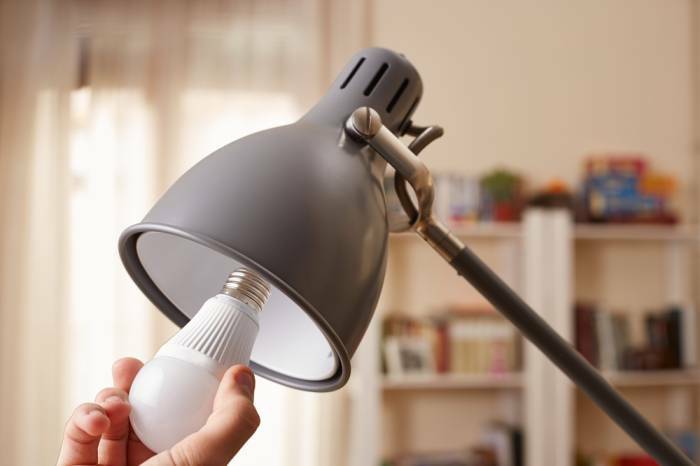 Learn more about efficiency standards for lighting products used in residential, commercial, industrial, and municipal applications, both indoor and outdoor. 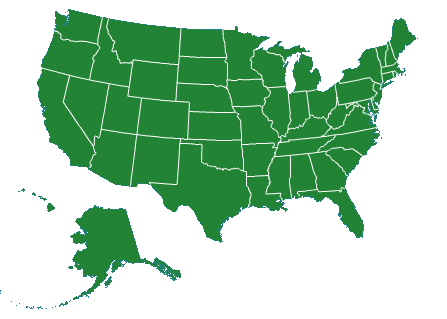 To view state benefits from federal appliance standards, click the link below.